Food applications are certainly one of the vital apps that any food lover will have on their smartphones. And if you are a foodie then you definitely don’t just like food but you “Love” food. You literally wait for your next meal. Well, you are not the only one. There are millions of foodies who just incorporate food into their lifestyle. Nowadays, there are tons of useful mobile apps that are literally dedicated to food. Right from piling up recipes, watching someone cook to ordering food online, there are food delivery apps for every foodie. Faasos answers its customers’ hunger pangs with delicious and freshly cooked meals that are delivered right to the customers’ doorsteps. 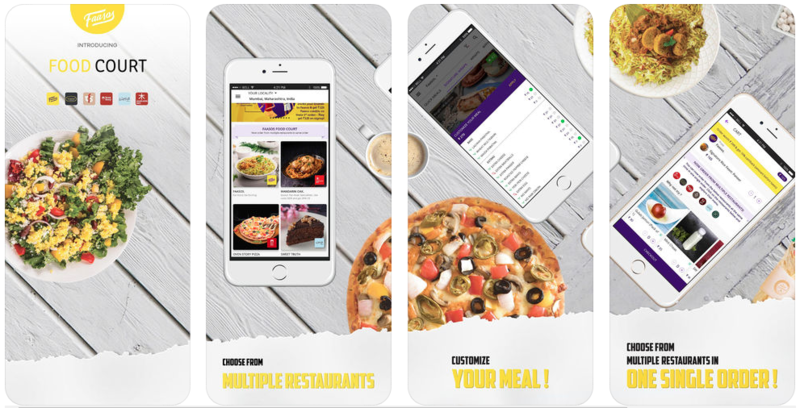 The app’s UI is pretty simple; It lets you choose your favorite food from a wide range of options from wraps and salads to rice feasts and all of which are made with fresh ingredients. Foodpanda is one of the largest food delivery apps and serves in more than 50 countries. 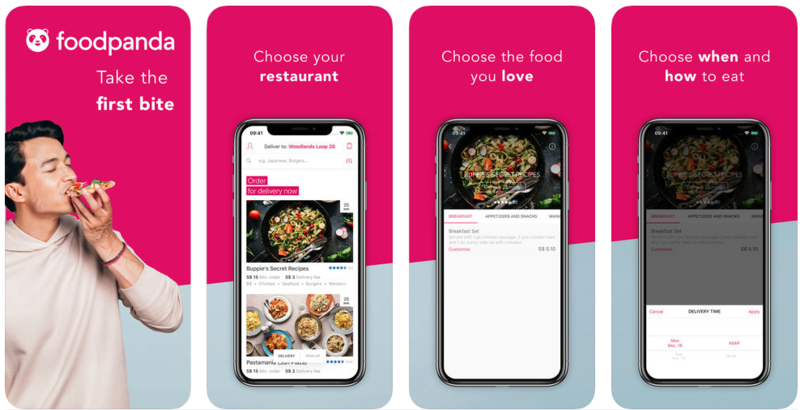 With more than 15000 restaurant options, Foodpanda brings a lot of variety of cuisines to the customers’ tables such as Mexican, Chinese, Thai, Continental, etc. Discover the best and nearest restaurants either to eat out or order in from. Check through restaurant photos, menus, and customer reviews and ratings to decide where you want to eat your next meal. 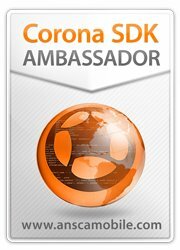 The app runs across UAE, Philippines, and India. This app will certainly blow any foodie’s mind. 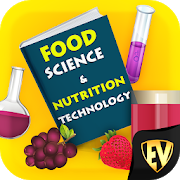 This app poses interesting questions and solves queries regarding multiple fields such as food microbiology, food safety therapeutic, and diets. 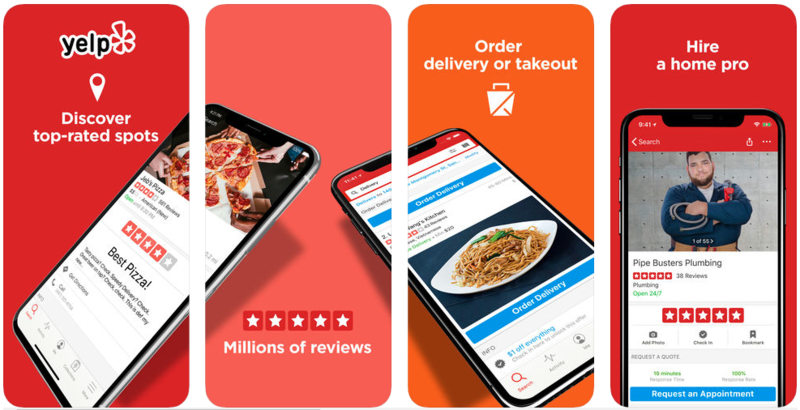 With more than 130 million restaurant options across the globe, Yelp is considerably one of the biggest and preferred food apps for foodies. If you are new to the city, then Yelp is your food guide to finding the right places from breakfast to dinner. 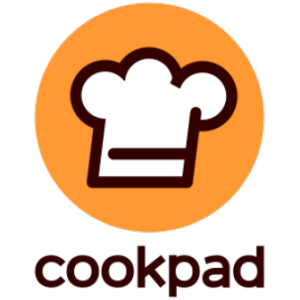 Find, share, and store fantastic cooking recipes with Cookpad. This app has more than 5,000 easy homemade recipes from the great United Nation of Kingdom and a total of 120,000 English languages recipes. Also, you can meet new people who just love to cook and share your new cooking ideas. 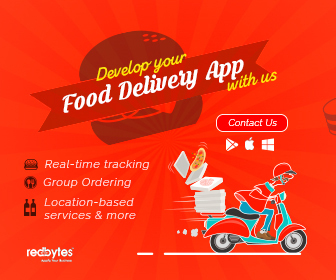 Order food and beverages from your favorite and nearest restaurants. 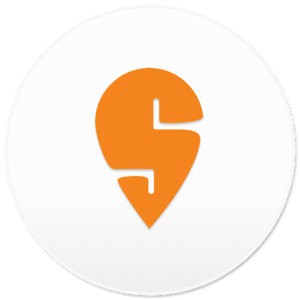 Swiggy app delivers food from your neighbourhood local joints, food cafes, or even 5-star restaurants with absolutely no minimum order restrictions. 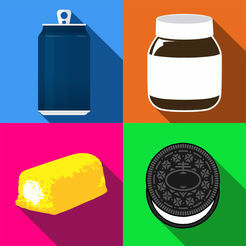 Food Quiz is an excellent food quiz app with almost 7000 items. This app has the widest collection of food items around the globe which allows users to explore more food variety from various regions. The interesting thing is that this app is synced with Facebook so that users can open the app on their desktop too. Yummly is one amazing smart cooking book that offers customized help in every step of the way. 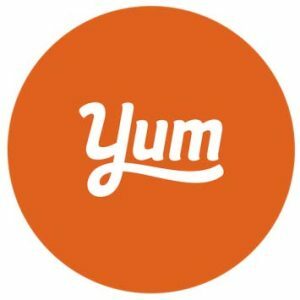 Right from a variety of recipe recommendations to simple and quick cooking videos, Yummly app has everything that a foodie needs to enhance or try in their experimental kitchen. 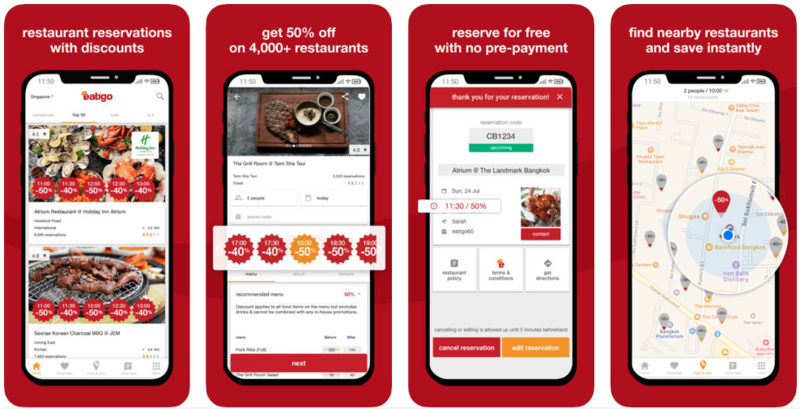 It is a restaurant table booking app that provides time-based offers and deals up to 50 percent every day across its more than 4000 restaurants. Eatigo is a completely free app without any hidden costs or payments. When it comes to food, many of us might not use more apps as most of us tend to utilize the web to find more recipes and end up having 10 various clunky tabs. However, the aforementioned are the some of the awesome applications that I sincerely believe every foodie should have on their phones. 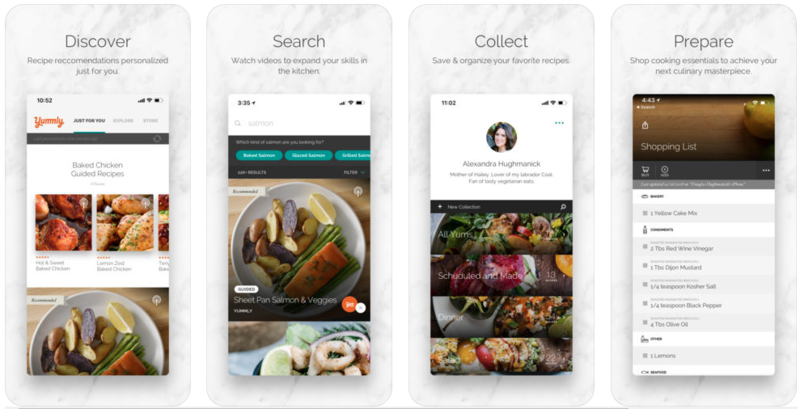 Right from getting great deals at your favourite restaurants to exploring scrumptious restaurant recommendations from top-rated chefs, you will find the right application that is just waiting to assist you to elevate your next dining experience.